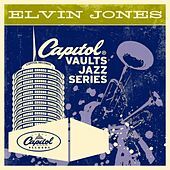 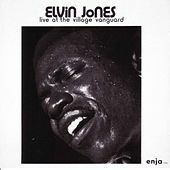 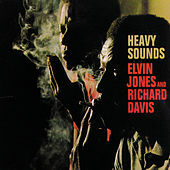 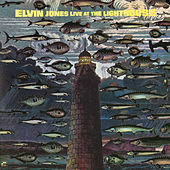 When Elvin Jones plays the drums, the world listens. 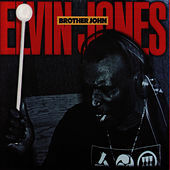 His drumming is like a force of nature: thunderous, vital and devastatingly complex. 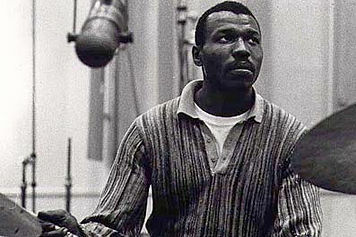 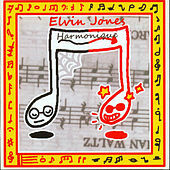 Jones moved to New York in 1955, diving headlong into the whirlwind of Bop. 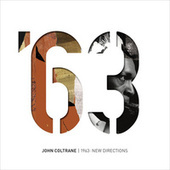 In 1960, Jones began working with the great John Coltrane as a member of the legendary quartet that would last for five years and make some of the most powerful music in jazz history. 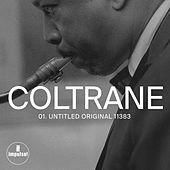 With Coltrane, Jones explored the elasticity of his style -- the polyrhythms flew fast and furious, reflecting his West African influences. 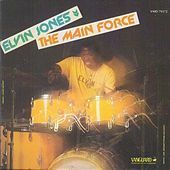 Jones could play gently as well, backing up mellifluous singer Johnny Hartman. 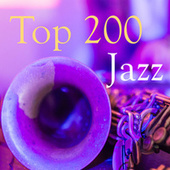 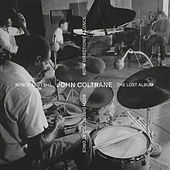 Since leaving Coltrane, Jones has enjoyed a successful solo career, recording several excellent albums as a leader, featuring such notable sidemen as saxophonists George Coleman and Joshua Redman. 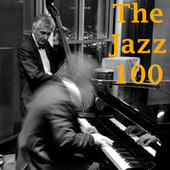 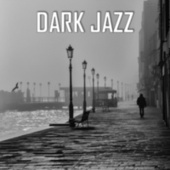 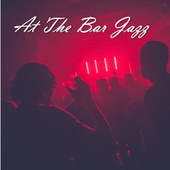 Until his death in 2004, Jones played an Art Blakey-like role in jazz, acting as a mentor for younger musicians. 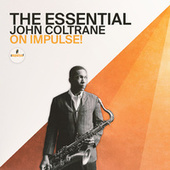 The Essential John Coltrane On Impulse!